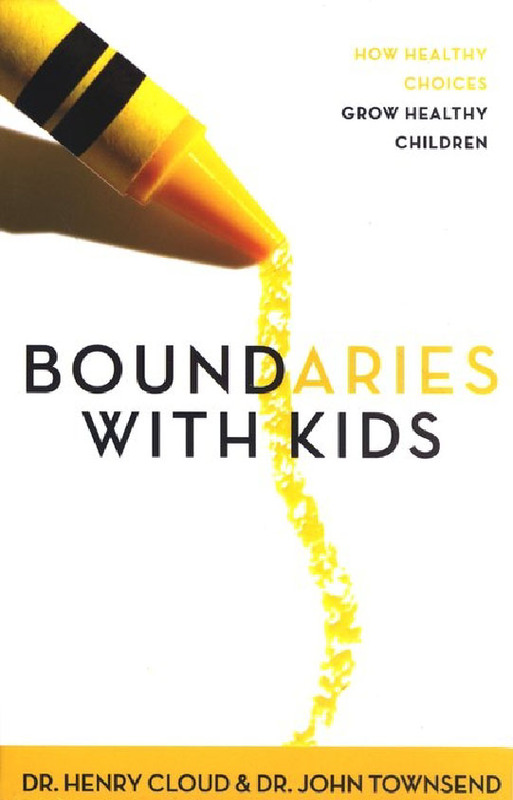 This book is a follow-up of the excellent Boundaries by the authors Dr Henry Cloud and Dr John Townsend, and was recommended to me when my children were younger. I found it invaluable, both with my children and with the other relationships in my life. As a martial arts instructor, the principles learned from this book are largely responsible for why our classes function so well. Our young students in particular become very responsive to what is required of them, yet at the same time have huge fun learning. Boundaries with Kids addresses the critical issues involved in learning when to say ‘Yes’ and when to say ‘No’ to help your children to take responsibility for their actions, attitudes and emotions. The authors lead you through the ins and outs of instilling the kind of character in your children that will help them lead balanced, productive, and fulfilling adult lives. – define age-appropriate boundaries and consequences. Boundaries are essential to a healthy relationship, but setting and maintaining them are skills that most of us don’t learn. They’re also a sign of self-respect, so it’s important as a parent (or teacher) to give yourself permission to put yourself first, set boundaries and work to preserve them, both for your mental health and the sake of your children. Children who haven’t learned these skills are at risk of struggling in relationships, at school, and so on, and for anyone in a parenting or teaching role, helping children learn responsibility is a key issue. It may be obvious, but simply telling children to ‘do the right thing’ does not work. By teaching yourself how to recognise the boundary issues underlying child behaviour problems, set boundaries and appropriate consequences, get out of the ‘nagging’ trap, and stop controlling your child and start helping your child develop self-control, you will help your child learn responsibility.